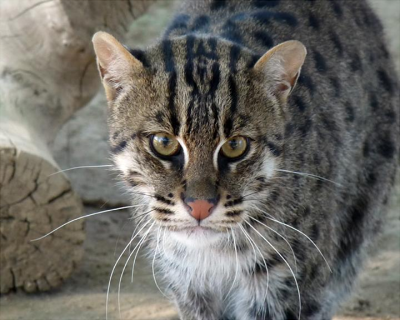 But on a happier note, fishing cats are adorable. The answer they are looking for is yes. YES, i say. You tell her! I mean, it only seems right for this past-timeline girl to be informed about whatever historical nuclear war happened anyway. I'm with you, Felix, babe; you can't do anything. Sorry! Yeah, when Felix says there's nothing to be done... There's nothing to be done. Aw, man. Jeff's gonna be crushed. Maybe nothing is wrong and the group is very interested in hearing about that cool cat species and wants to hear more! Oh hush! I am with Ben! For now anyway which can be from one to two pages depending on how evil you are. I mean, if Tidus in FF10 could find a way by not giving up then maybe Ben can too. OK. OK.
No idea how but if he retroactively saves an alternate world by warning then... Huh. Too soon to think that. Ben should do the same. Hahaha, yeah, true! Benjamin can be pretty determined sometimes, I think. Part of his charm, or something, hahah. I don't think I'd wanna give up on Jenny, either. Well, there's no guarantee that Jenny's world is necessarily a blast from the past (though it's likely) - we've got Ben's weird dimension-shifting views to consider as well, I'm sure it's all part of the equation. Hmmm. Something *can* change, I'm sure of it! Are there any not-mutant animals around? Besides Humans? nooo... not any of the yummy ones? please tell me there are still anchovies.